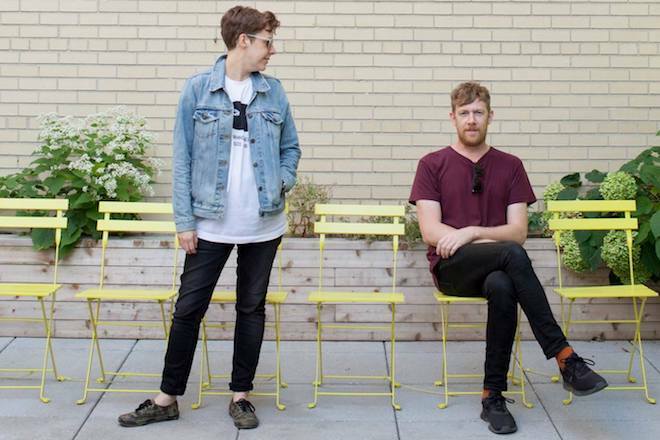 Australian outfit An Horse have been running under the radar since their 2011 record Walls, but are back to kick off the hiatus like a bad cold. Offering “Get Out Somehow”, their latest single to signal a great return, the duo lament the struggles of leaving one’s hometown – a feat they’ve accomplished themselves in recent years. This one carries with it their classic indie charm coupled with an updated accent. Listen below.